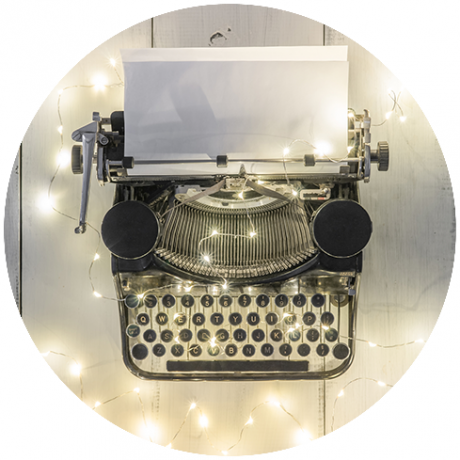 S+P Begins Work on “The Whole30 Slow Cooker” Cookbook! 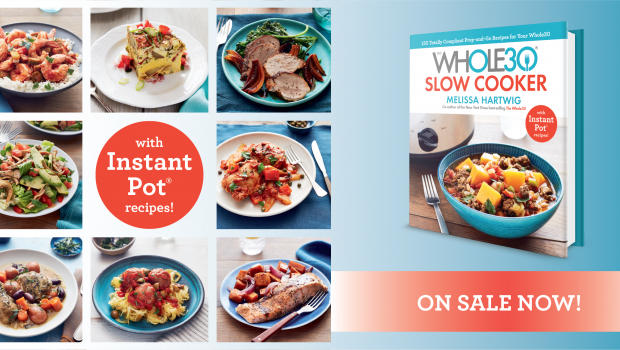 S+P is thrilled to be working on the latest Whole30 cookbook, The Whole30 Slow Cooker: 150 Totally Compliant Prep-and-Go Recipes for Your Whole30 ― with Instant Pot Recipes! 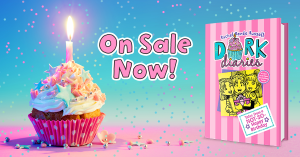 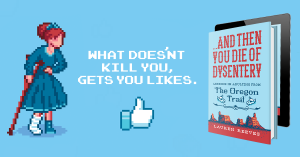 S+P is thrilled to be working with #1 New York Times bestselling author Rachel Renée Russell and Simon & Schuster Children’s Books on her upcoming book Dork Diaries 13: Tales from a Not-So-Happy Birthday, the latest in her Dork Diaries series! 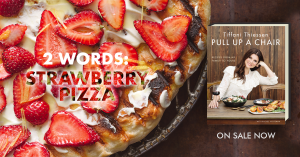 S+P begins work on Tiffani Thiessen’s upcoming debut cookbook, Pull Up a Chair!